The High-Yield Dividend Newsletter - Valuentum Securities Inc. Already a member to the High Yield Dividend Newsletter? 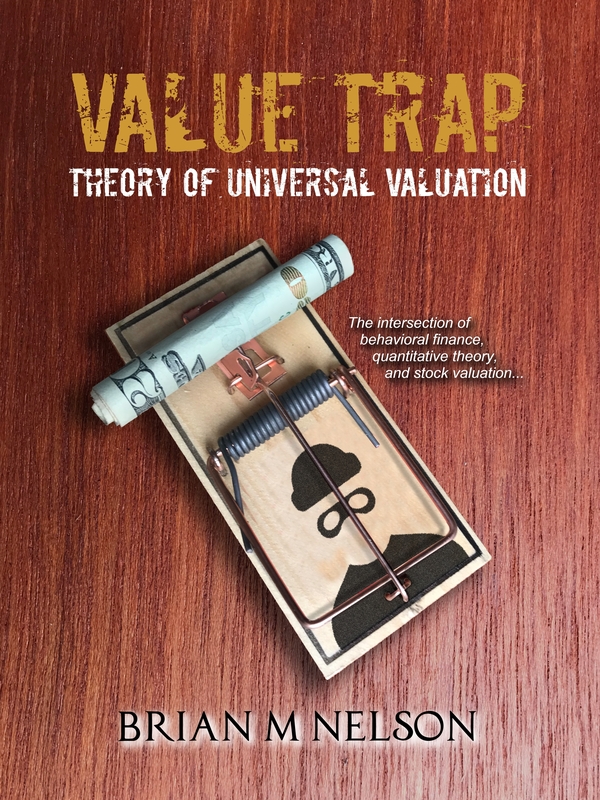 Contact us at info@valuentum.com for archived editions! Are your income ideas not getting the job done? Did you miss the fall out in Kinder Morgan and General Electric? Is your portfolio still suffering from the “wrong” MLPs and REIT ideas? Subscribe today to receive our new monthly High Yield Dividend Newsletter and simulated high-yield dividend portfolio. You know the quality of Valuentum’s work, and this new publication and simulated portfolio may be right up your alley. $1,000/year. Readers love what we’re doing, but the simulated newsletter portfolios we have been presenting have been around for years. How does that truly help every member, especially the ones now signing up? Members want a new one, and we’re now rolling out one that focuses on income with juicy high yields! The focus on high-yield dividend income has been an area generally lacking at Valuentum, and many have pointed it out time and time again. We’re listening, and we’re now delivering. The new monthly High Yield Dividend Newsletter and simulated high-yield dividend portfolio was first released on January 1, 2018. A discussion about REITs, MLPs, preferred stock, high-yielders, banks, insurers and more! Nothing is off the table when it comes to high-yield income! A simulated portfolio of high-yield income-oriented stocks that we think will collectively generate a strong stream of income in the coming years. No paltry payouts! Commentary and analysis about high-yield stocks that are included in the High Yield Dividend Newsletter portfolio and on any new high-yield ideas. Ongoing updates of existing ideas. 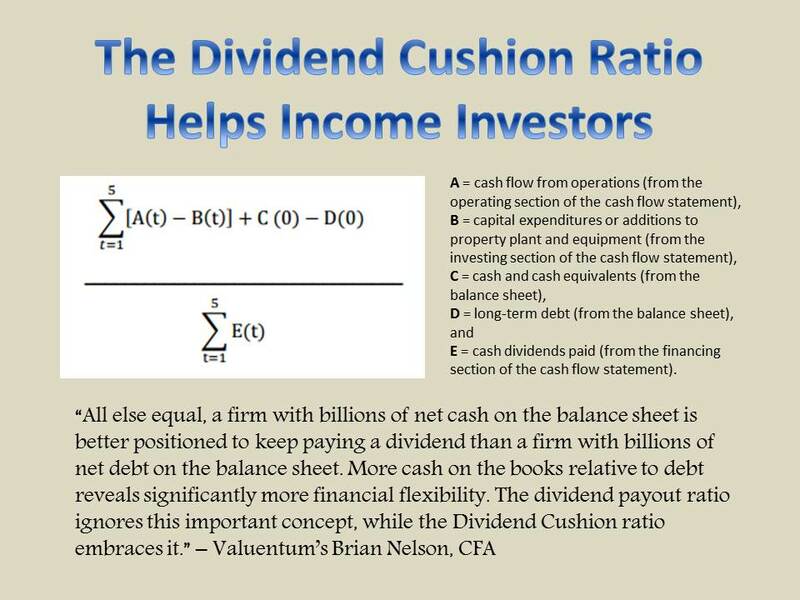 Access to fair value estimates, Dividend Cushion ratios, and more -- customized to fit the High Yield Dividend Newsletter publication and accompanying simulated portfolio. Email notifications of any changes we may make to the High Yield Dividend Newsletter portfolio, and whether material events have happened to companies within it. Helpful screens that overlay Valuentum metrics with other key information. The High Yield Dividend Newsletter and accompanying simulated portfolio is an add-on to your existing membership. $1,000/year. No refunds offered. This is a recurring membership. Cancel anytime.